Pilates is an exercise system originally developed by a man named Joseph Pilates in the early 1900’s. With props and equipment, Pilates can be adapted to suit any individual. Whether you are recovering from an accident or injury, cross training for competitive sports, or you just want stronger abdominals and your back to stop hurting, Pilates can meet your circumstances and safely help you grow towards your goals. At be well, we teach yoga that encourages healthy alignment and celebrates being in a body. Our classes are a balanced mixture of encouraging good form + flow. In class, you will move through guided postures (asanas) intended to bring awareness, strength and flexibility to the whole body; and the movement practice will conclude with a short rest (svasana). Please arrive 10-15 minutes before your class or session in order to complete an introductory form and to let us know about any injuries or limitations you might be working with. For yoga instruction, please bring a mat. If you don’t own a mat, we have some you can borrow. Renting a mat is free on your first visit, and $1 each time after that. Please check out our Welcome Packages for first-timer discounts! For optimal benefits, it’s important to practice regularly. We recommend a minimum of 3 times per week, more if you can make the time. 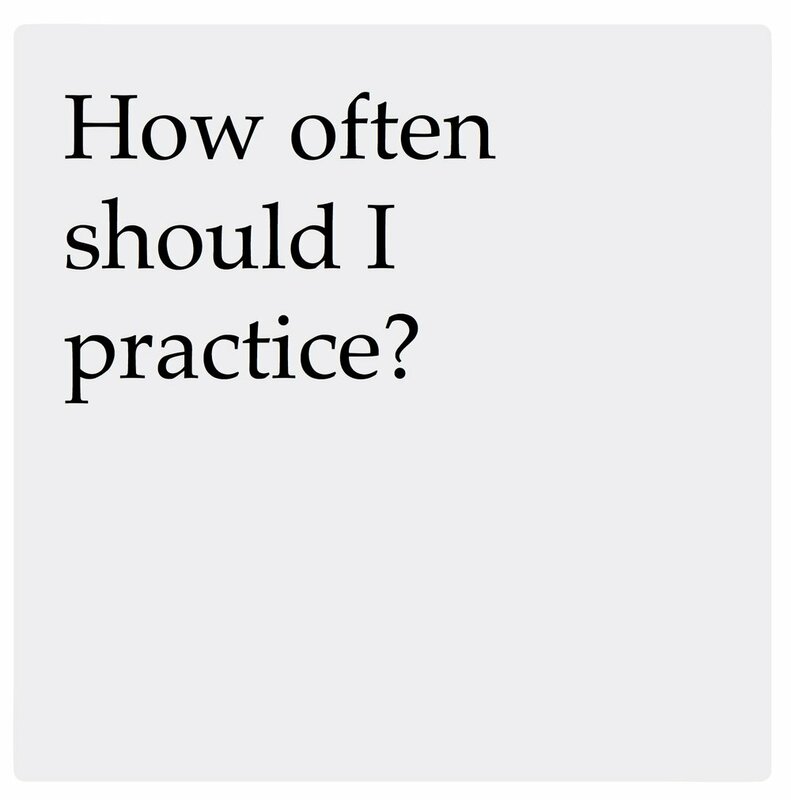 Whether in a private session, class or at home, practicing on a consistent basis will accelerate your learning and generously enhance your overall health. Please wear clothing that makes you feel comfortable when you move but is not too bulky. For both Pilates + yoga instruction, we recommend practicing with bare feet. It’s a good idea to bring a water bottle to help you stay hydrated before, during and after your workout. Pilates equipment We highly recommend you begin with a few private sessions to develop a personalized course of training for you. This will help you get more familiar with the movement and equipment as well as your own body. After that, you can move into group classes if your instructor thinks that would be a good fit for you and/or continue with private instruction. Pilates mat Find a class on the schedule that works for you, and come take a class! Yoga We recommend starting with a Basics class or Restore. If you consider yourself a strong beginner, you may also want to try yogahour. You could also book a private session for a more personalized introduction that meets your specific needs. Private Session We offer both yoga + Pilates private sessions. They are personalized instruction that is tailored specifically to meet your needs, goals and schedule. Duet Session Both yoga + Pilates sessions are available as a duet. This is a great option if you want more attention and specificity than a group class and would like to divide the cost of private sessions. Reformer + Tower Classes We have regularly scheduled Pilates equipment classes available for up to 4 people at a time. Due to the limited availability per class, we strongly suggest you sign up online to reserve your spot. If you are new to our studio, we also highly recommend you start with a private session to see if group classes would be a good fit for you, and look over our Welcome Packages for discounts. Group Classes We have regularly scheduled yoga classes + Pilates mat classes. View our live schedule to find the one that best suits your lifestyle. Absolutely. Our instructors have knowledge and experience in developing programs and exercise modifications for people dealing with injuries and physical limitations, and we would love to help you. Contact us to let us know more information about your specific circumstance so we can help you build a program that is best for you. We also recommend your doctor’s approval prior to beginning with us. Pilates mat and Pilates equipment are both beneficial as exercise practices. A nice benefit of practicing Pilates on the mat is that you can do it anywhere! You can perform beginning to advanced exercises on the mat as well as on the equipment. The spring-loaded apparatus (Reformer, Cadillac, Chair) offer hundreds of options for exercises, many of which are adapted from the mat repertoire. Each piece of equipment can be used to get you to engage muscles in a different way, or to experience an exercise from a new perspective. Pilates is excellent for addressing lower back issues. Because it engages the deep core muscles of the body including the abdomen, psoas, lower back and buttocks, you'll strengthen the muscles that surround and support the spine. This helps reduce back pain, improve posture and ease neck and shoulder tension. If you have booked a private or duet session, we have a 24-hour cancellation policy. This means you must let the studio know more than 24 hours in advance if you can’t make your session; otherwise, you will be charged for the session. This protects the livelihood of our instructors and helps secure their schedule availability in the future. For Pilates Reformer + Pilates Tower Classes, we ask for a 12 hour notice. For Yoga Group Classes + Pilates Mat Classes, please cancel before class starts. Yes. Contact us to let us know you’re interested, and we will make sure you’re informed when we post the details. Do you have a question not answered here? Please get in touch!